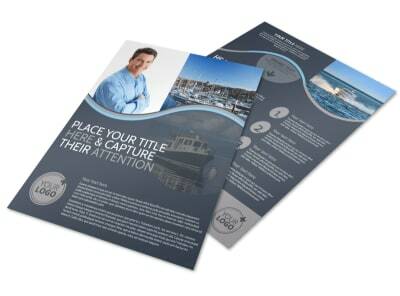 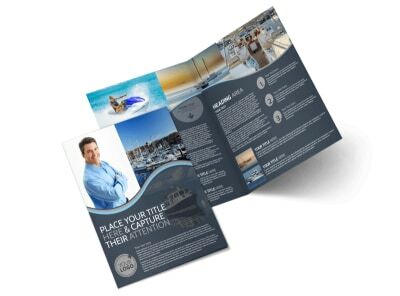 Customize our Boat & Watercraft Insurance Flyer Template and more! 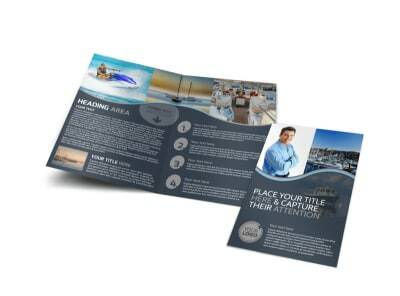 Advertise your company’s boat and watercraft insurance packages with this flyer. 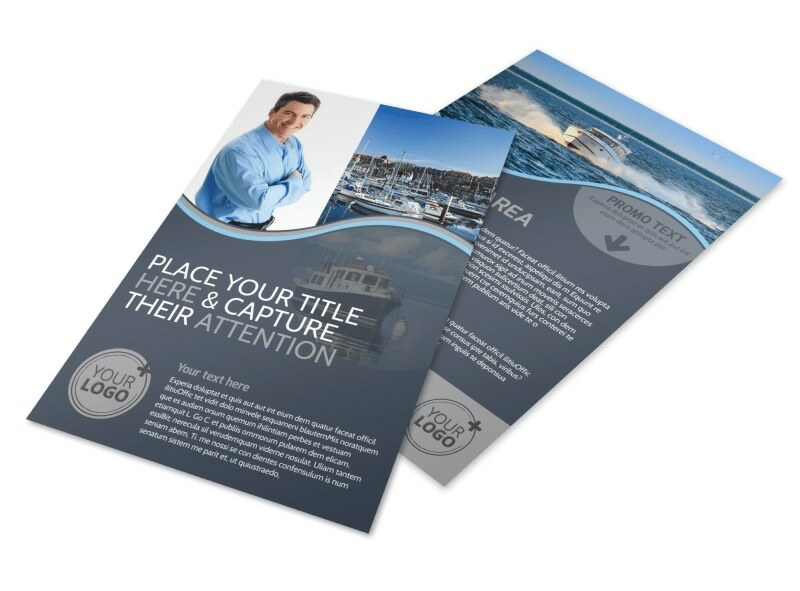 Use it to reach out to boat and other watercraft owners in your demographic and let them know what coverage options are available. 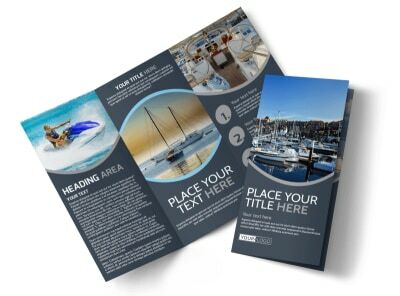 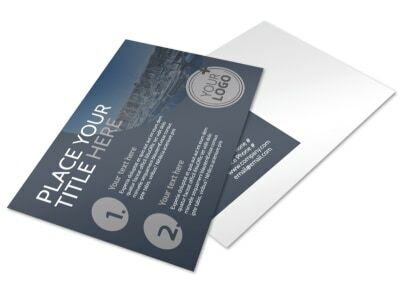 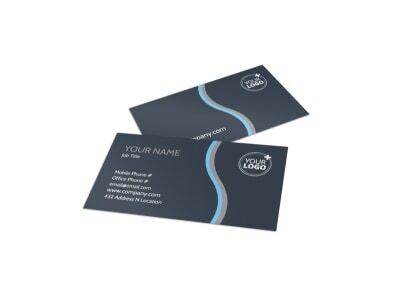 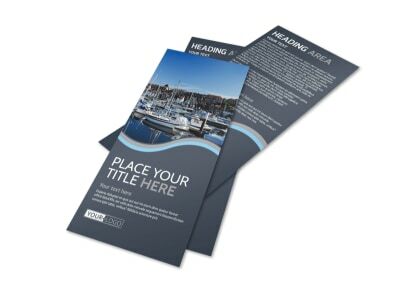 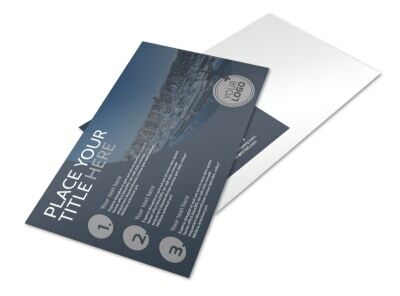 Personalize your flyer with our user-friendly online editor now.